In the following weeks, we’ll be profiling cannabis-related ventures and thought leaders, sharing their insights and predictions on legalization in Canada. Today, we speak with John Prentice, CEO of Ample Organics. Ample Organics is a great example of the Canadian cannabis opportunity. Founded in 2014 during medical marijuana’s infancy, the software company now tracks millions of grams of cannabis per year, servicing 75 per cent of Canada’s licensed producers (a market share even Amazon would envy). 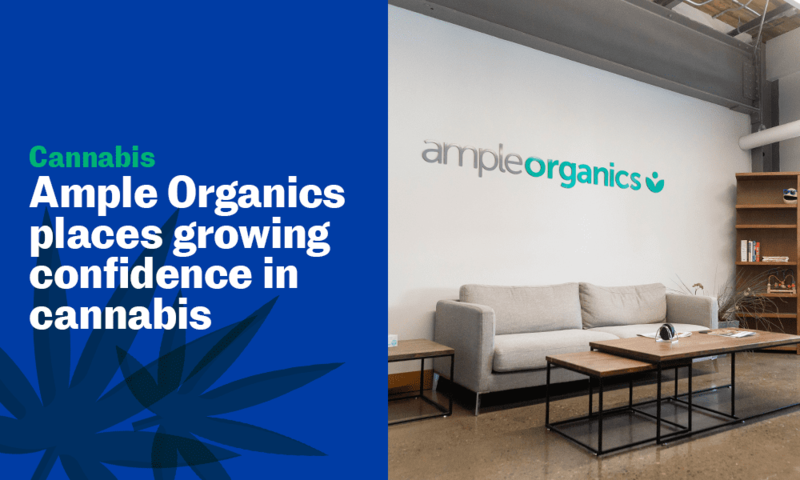 Fuelled by growing optimism in legalization, Ample Organics has attracted significant investment from corporate partners — as well as the attention of many would-be competitors. Uniquely designed to navigate regulatory systems, Ample Organics’ platform helps producers at every step of the supply chain. The company’s complete software solution can — among its many functions — track harvests, sell product through ecommerce websites and generate government reports. 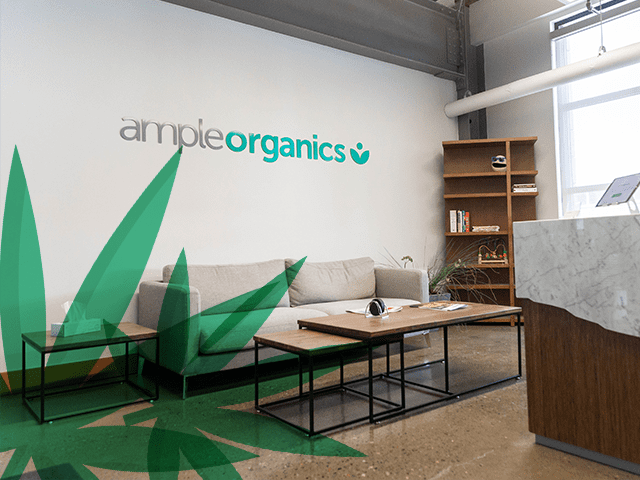 Ample Organics also supplies tailored customer support, facilitates the recall of contaminated plants and fast-tracks prescriptions for patients. Most importantly, John and his staff tackle marijuana-industry stigma. Ample Organics, via its commitment to professionalism and compliance, is a case study in business best practices. Product offerings aside, it’s the company’s strategy that has been the key to Ample Organics’ early success. John asserts that his team’s ability to predict trends keeps them ahead of the competition. That foresight is founded on years of experience. Many Ample Organics staffers have worked in cannabis since the sector’s inception (John, in 2012, helped write the first-ever licensed producer application approved by Health Canada), and even Ample Organics newbies, regardless of department, are expected to constantly engage and learn from the larger cannabis community. John’s confidence is an expression of what the world already knows: cannabis is here to stay and it will touch all sectors. He equates cannabis to a commodity like beef or dairy — an ingredient that can enhance products for food, health or recreation. From rumours of Coca-Cola developing cannabis-infused beverages to Constellation Brands’ $5-billion investment in Canadian cannabis giant Canopy Growth, the world has embraced cannabis’s transformative potential. And it will need the digital nuts and bolts to see that potential through. “We’re experiencing the next wave and people will look to Canada as a leader,” says John.